Serafil 300/2 is the new ultrafine sewing and embroidery thread in Amann´s product range. 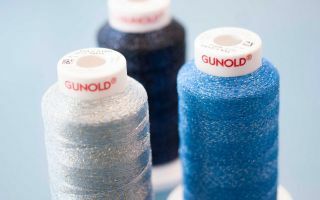 It is the world’s finest embroidery thread for embroidering monograms and fine details and corresponds to embroidery thread ticket 100. 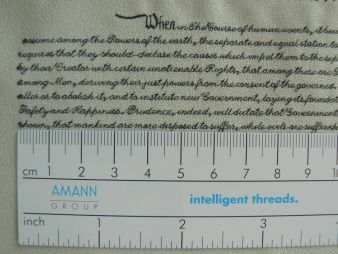 Character heights of 2mm are possible via satin stitches. With the new ISACORD multicolour shades and the creativity²-technique, an incredible range of colour combinations can be achieved: 152 881 shades of ISACORD and 6084 shades of Serafil enable completely new looks. 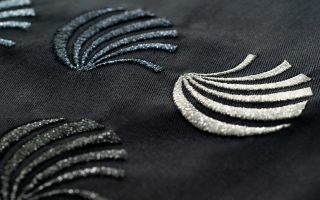 Embroidery samples stitched with Serafil fine and matt sabaC highlight the wide range of threads, which AMANN offers the embroidery industry. For more than 160 years, AMANN has been one of the worldwide leading producers of high-quality sewing and embroidery threads. From universal sewing threads to special high-tech threads, AMANN offers a wide range of threads for all sewing applications. As Global Player and technological leader, AMANN counts on intelligent products, individual solutions and innovative concepts.